When Jhené Aiko went for a drive and looked amazing. 13. 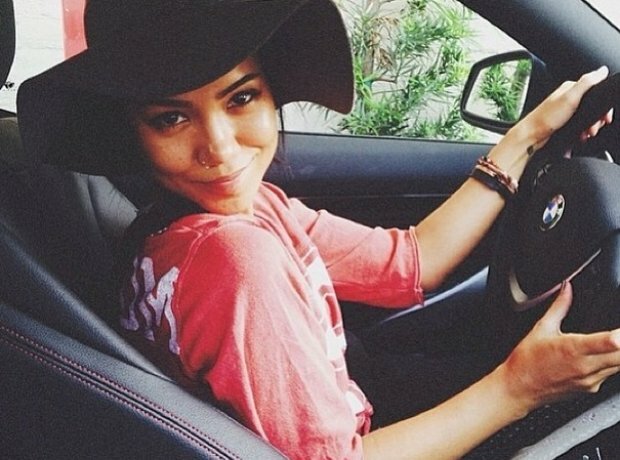 When Jhené Aiko went for a drive and looked amazing.